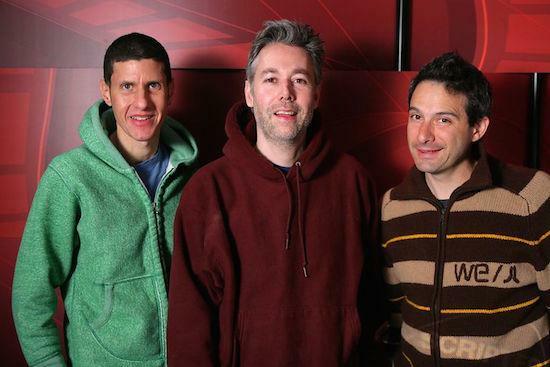 Three Beastie Boys albums are set to be reissued on vinyl for the first time this December by Capitol Records. Amongst those records is a previously limited edition pressing of a collection of instrumentals by the band for tracks from their albums Ill Communication and Check Your Head. Originally released in 1996 and titled The In Sound From Way Out!, the album was released by the group's French fan club. Also lined up for reissue are 2004's To the 5 Boroughs, which will be available on 2xLP, and Hot Sauce Committee Pt. 2 which will also be available on 2xLP. Originally released in 2011, it was the group's eighth and final studio album, with the group disbanding a year later following the death of founding member MCA. The reissues will be released on December 8 and can be pre-ordered here.